At least part of the beauty of my photography, as unpaid work, is that I choose to do it. In the midst of the many things I must do, things I need to do, there is this one thing that I love doing — and I find making pictures liberating. As I take pictures, I turn my gratitude for being alive into some concrete common good, where I am gentler and more forgiving. I live in this quiet space where I see life as achingly frail. 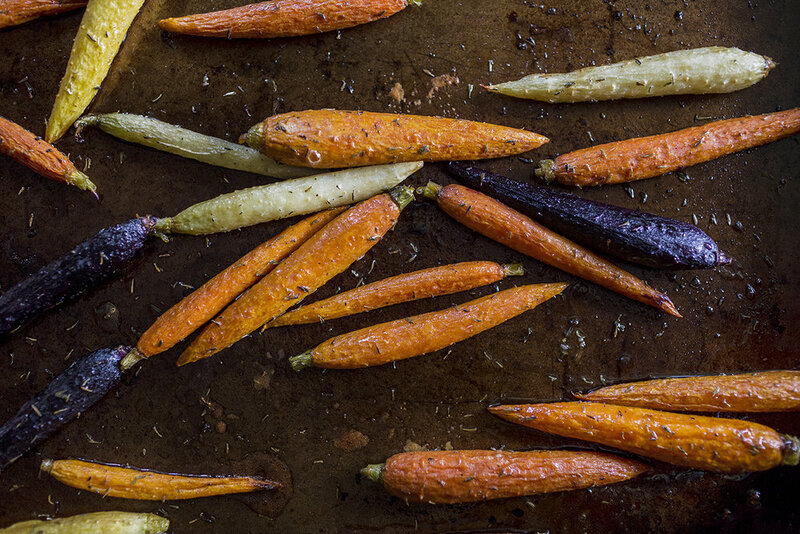 What a glorious gift to make a simple supper with roasted carrots.